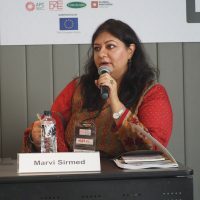 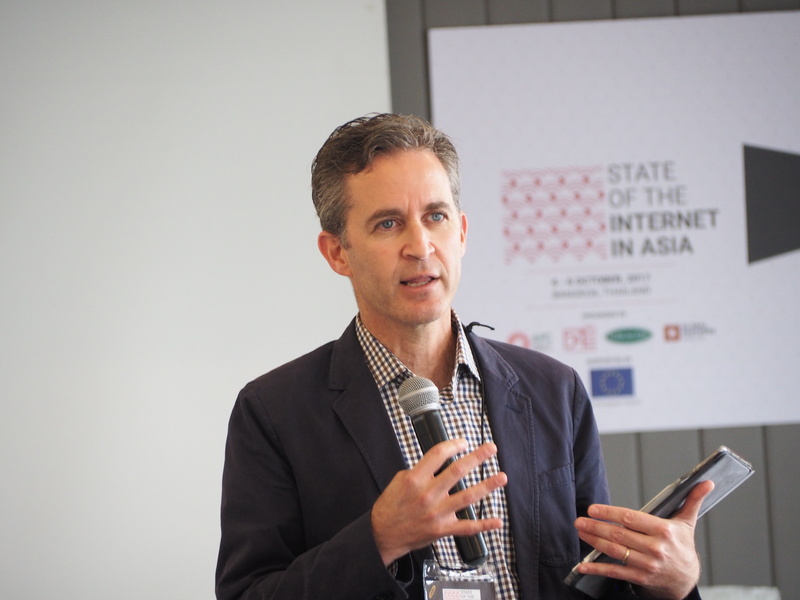 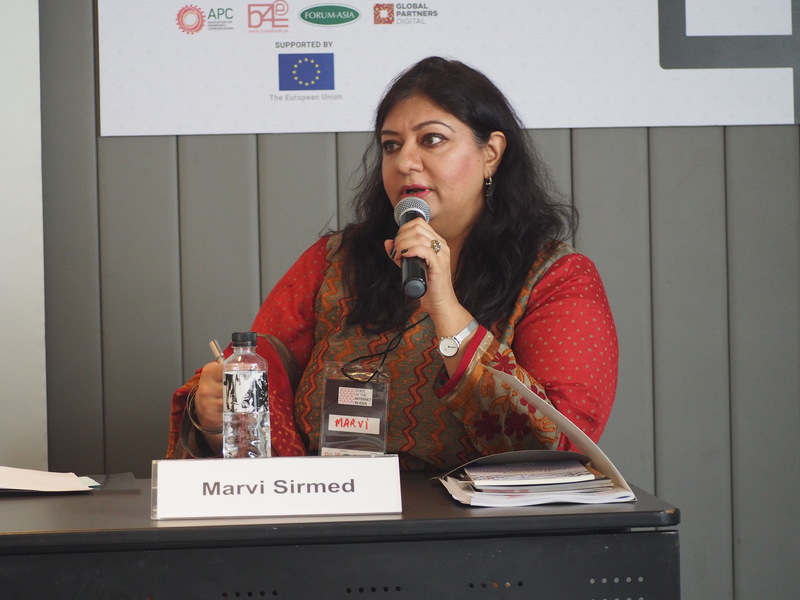 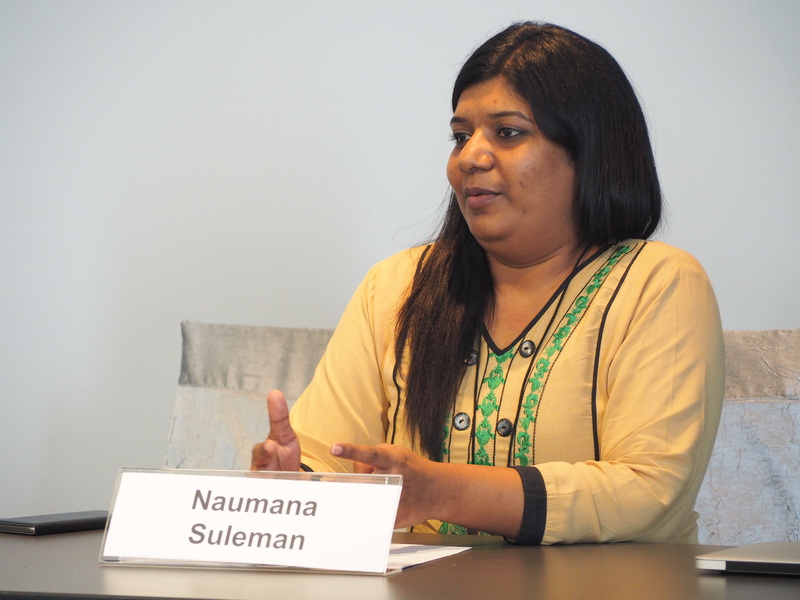 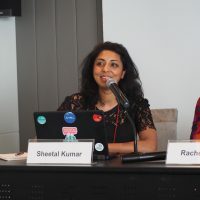 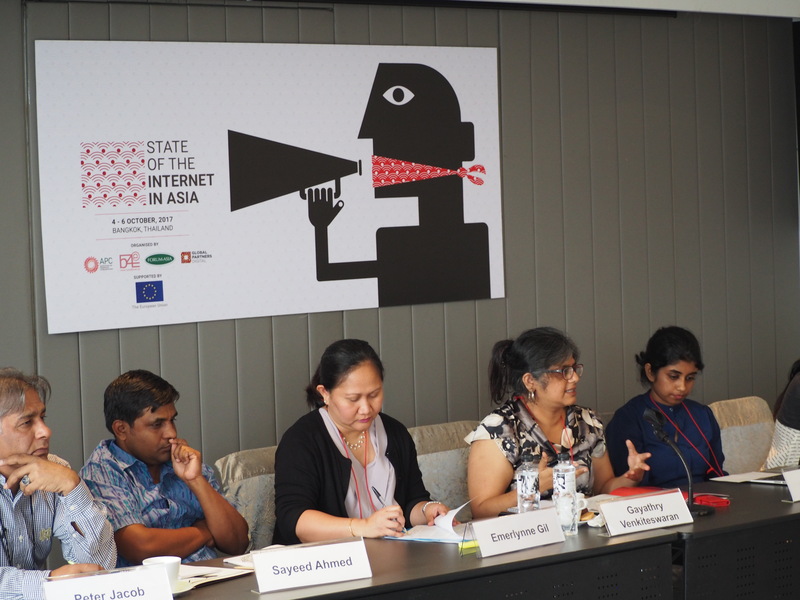 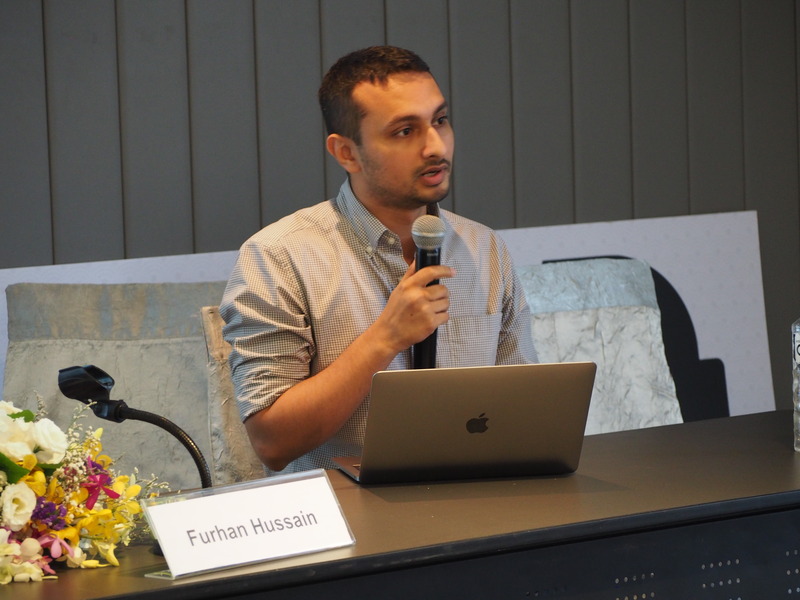 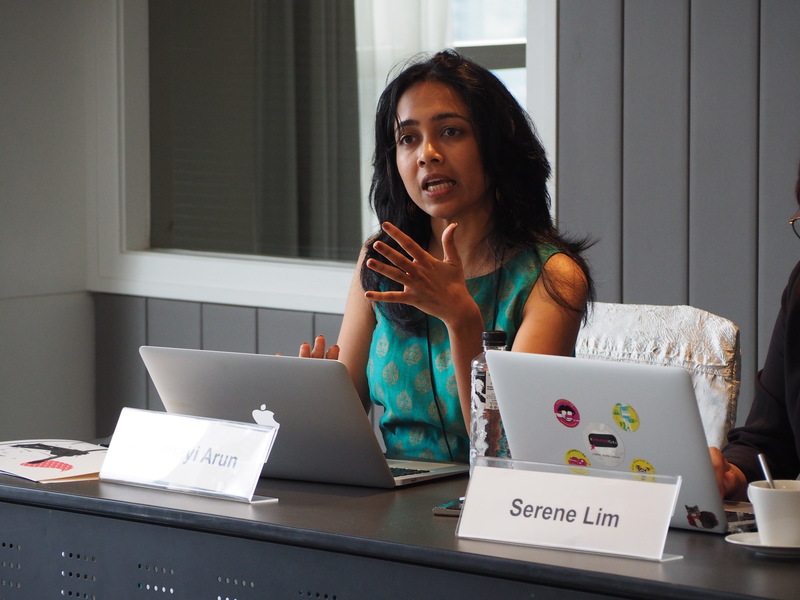 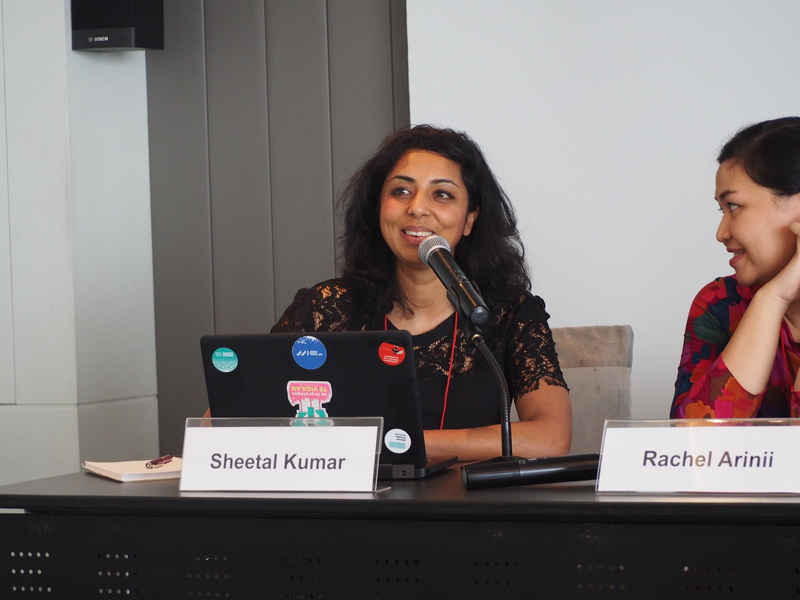 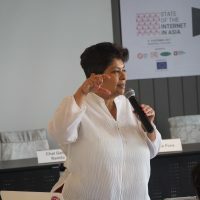 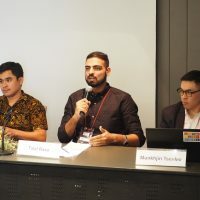 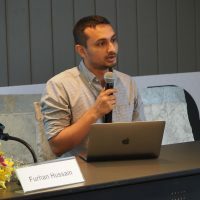 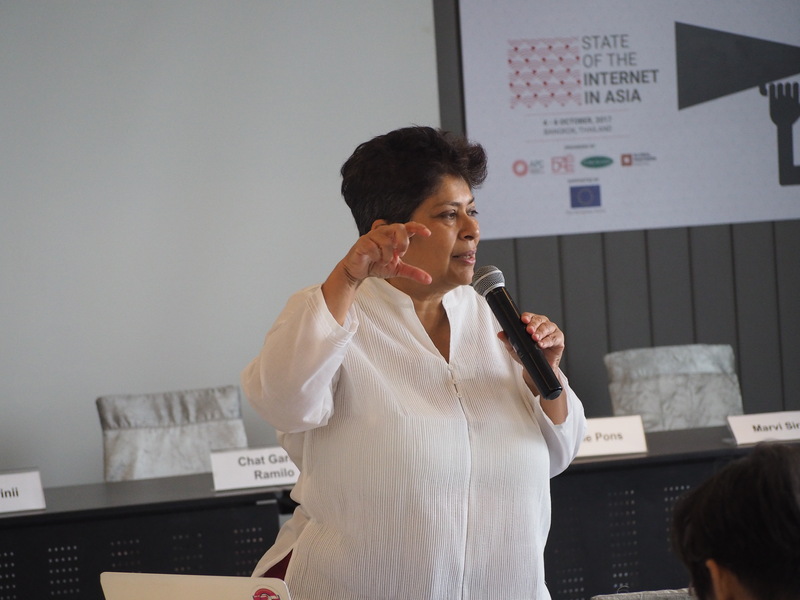 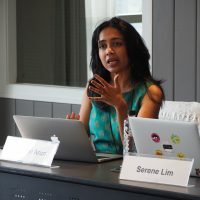 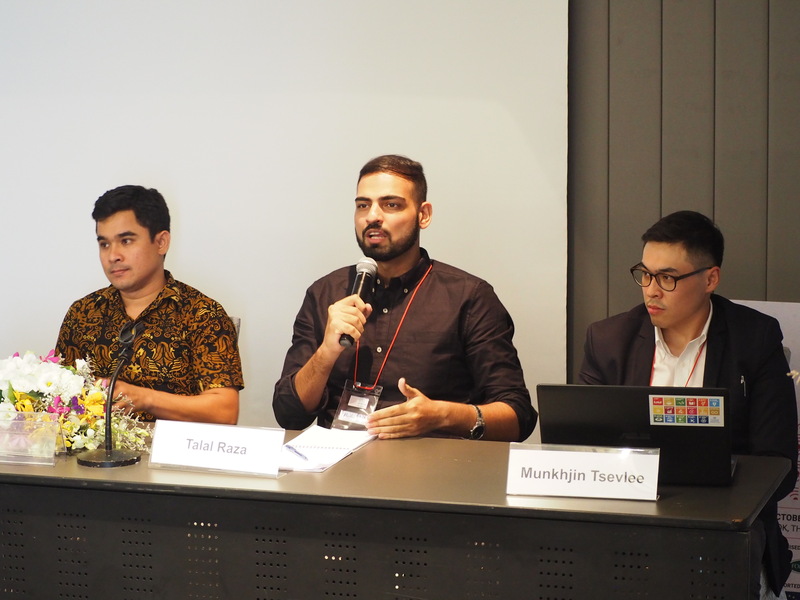 On 4-6 October 2017, FORUM-ASIA, the Association for Progressive Communications (APC), Bytes for All, Pakistan (B4All), and Global Partners Digital organised a regional consultation in Bangkok on the State of Freedoms of Assembly, Association, Expression and Religion on the Internet in Asia. 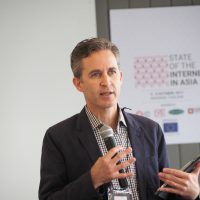 The Special Rapporteur on the promotion and protection of the right to freedom of opinion and expression, David Kaye was one of the key speakers, joined by discussants from several Civil Society Organisations. 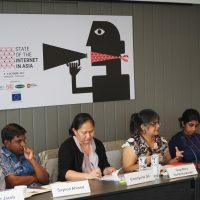 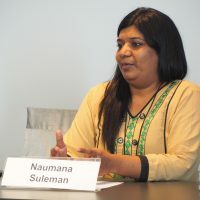 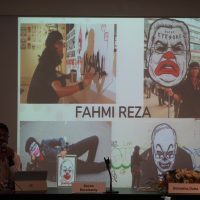 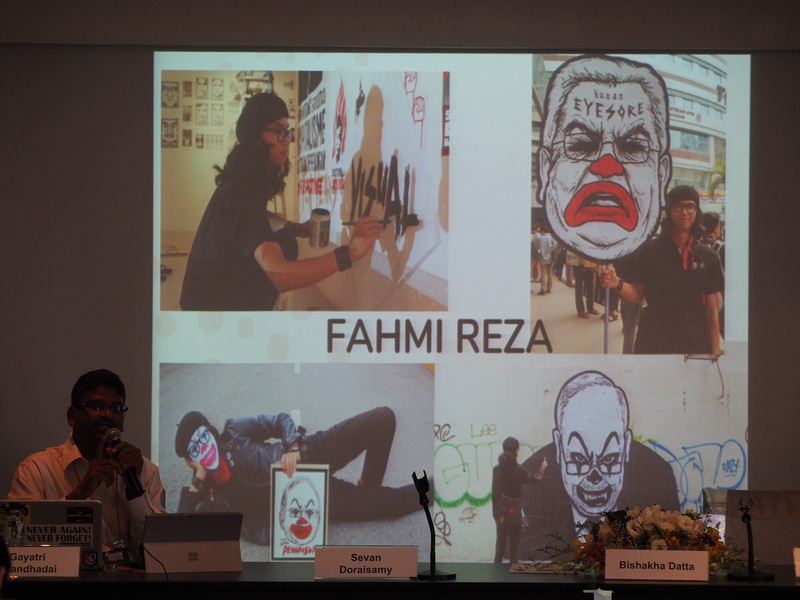 The sessions touched upon topics of: online security; the impact of information and communication technology on civil society; and gender and expression online.